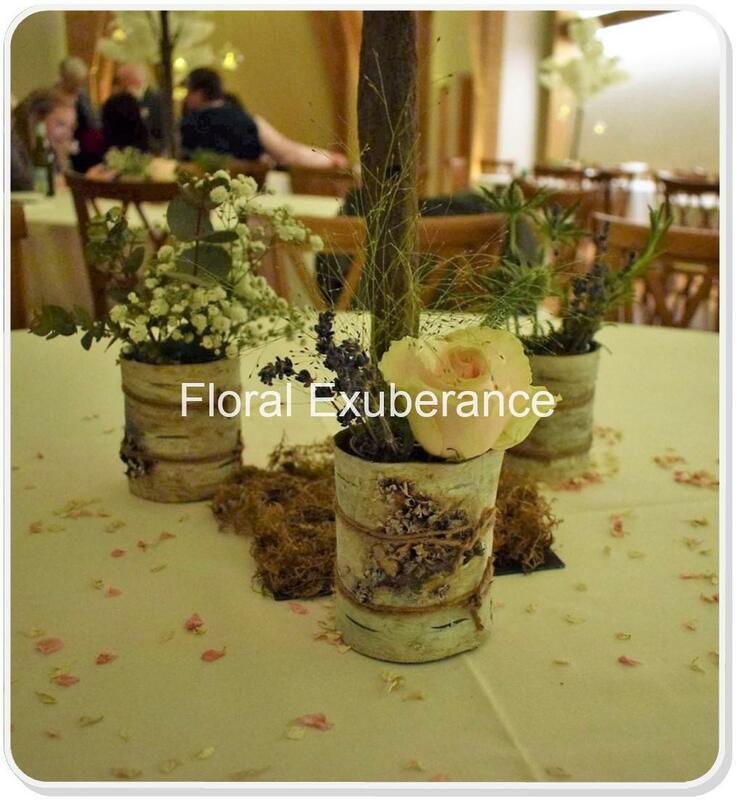 At Floral Exuberance we supply all your venue decor needs from a simple arrangement placed on a table to plain table cloths to sequin table cloths, Chair covers and sashes, room draping, hay bales to luxury designs we can transform the most basic of rooms to a stunning room. We are constantly getting new items in and we also liase with other trusted suppliers to help create your dream day. Please get intouch with your ideas and we will happily supply you with a quote. we are still adding items to this page . please get intouch if you can’t see what you after. Due to being located on the Staffordshire border this gives a huge delivery area of 75 miles for our postcode of WS8 7SH. Further afied is made by arrangement please ask.